Rud’s Centrax snow chain is part of the new generation of 0mm clearance snow chains designed to fit when no other chain will. 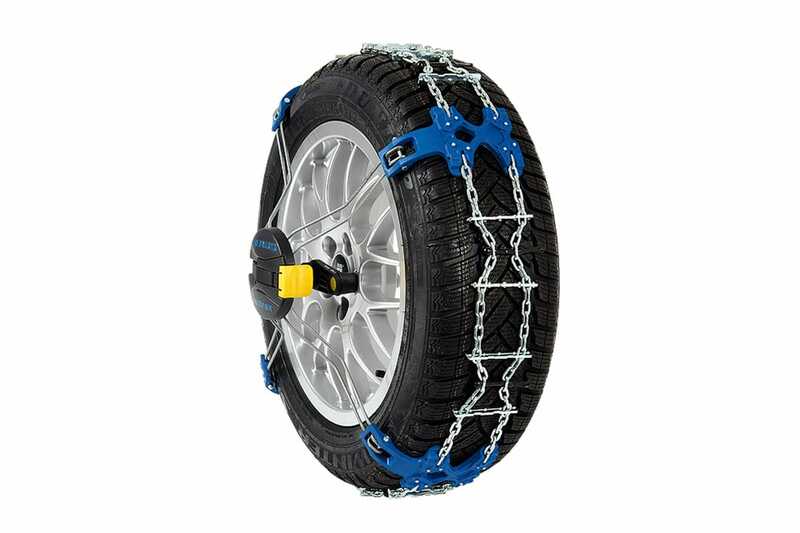 Specially designed snow chain system for high performance and luxury cars and AWDs, especially when fitted with low profile tyres. Fast and easy to fit. The use of this type of snow chain (spider chains) is not approved for use at Mount Hotham. Click here for more info.